When Philip and Frances Daly passed away in 2009, the Philip N and Frances K Daly Charitable Lead Union Trust was established, and the Daly family has managed and grown the trust since then. 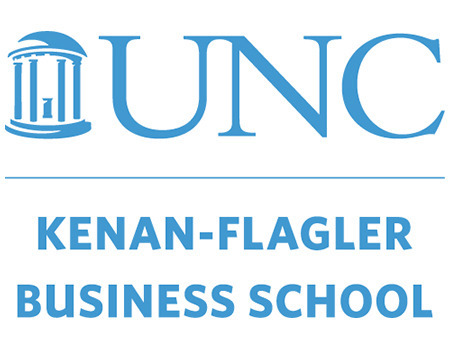 Through our commitment to our employees, and philanthropy to our communities, we work to enable others to rise along with us. 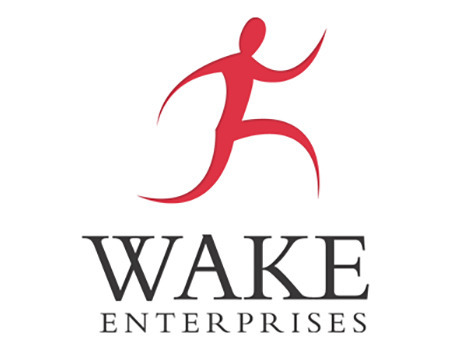 We understand that rising to success requires a strong community foundation, a focus on our youth, growth through educational opportunities, and assistance in times of need. 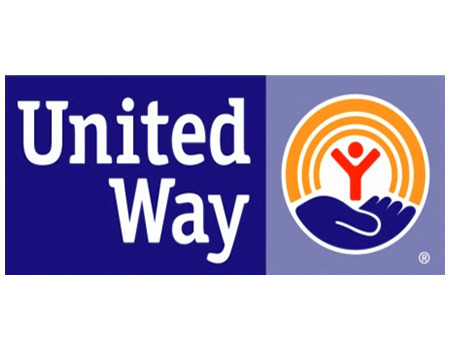 In the past nine years, the Philip N and Frances K Daly Charitable Lead Union Trust has donated just over five million dollars to these causes. 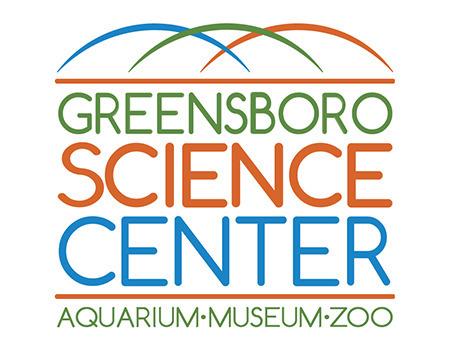 Despite our growth out of Danville, VA we are heavily committed to supporting the community that raised us. Below are just a few of the many charities supported by Daly Seven and our Trust. 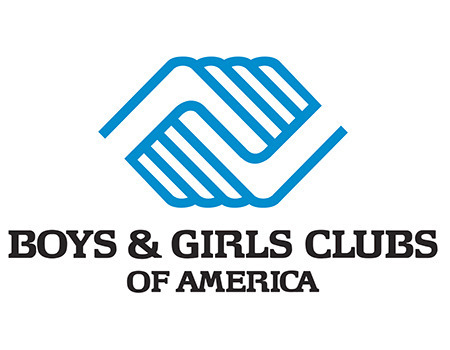 Through the trust, Daly Seven is committed to supporting the Boys & Girls Club in the Danville region through its programming, especially teen programming, in three core areas. Additional financial support is also being given to BCGDA's pilot program at Woodrow Wilson Elementary School. 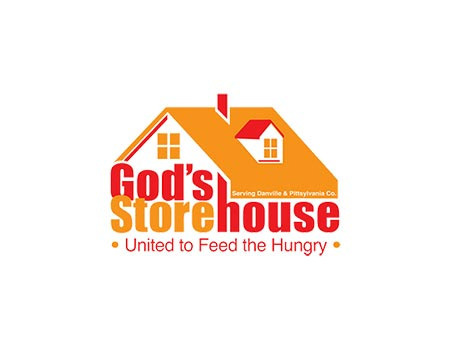 Daly Seven is committed to supporting God's Storehouse in Danville, VA. 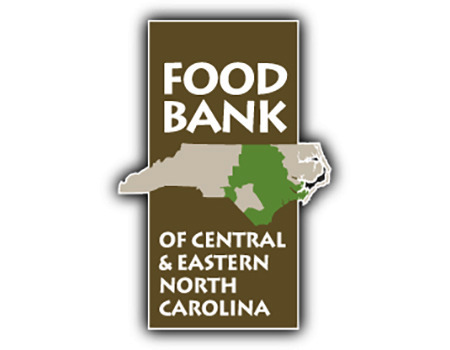 Donations from the trust cover the cost of purchasing food for the distribution program as well as repairing their parking lot as part of the "Raise the Roof" Campaign. 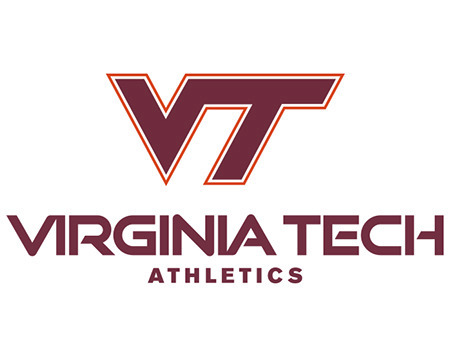 Daly Seven is committed to the promotion of the arts within the Danville, VA community. 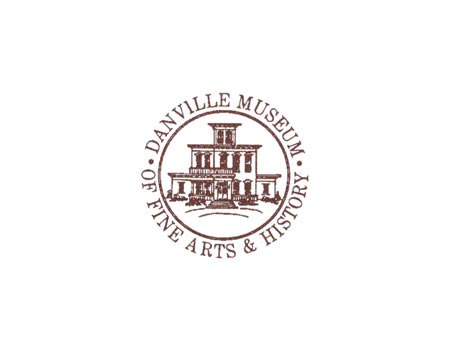 Funds donated through the trust ensure that the Danville Museum of Fine Arts and History are able to meet their general operating needs. 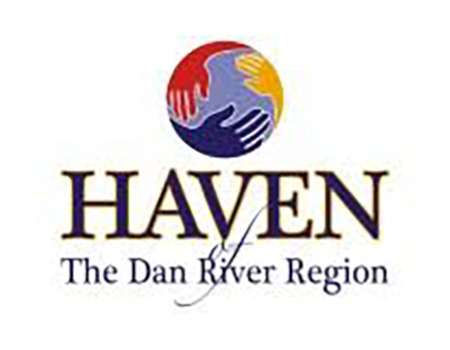 Funds from the trust support the Haven of the Dan River Region by covering the cost of community brain trauma education and training, as well as operational expenditures that would otherwise not be funded. 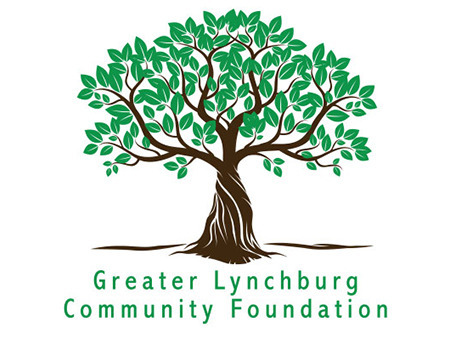 Funds from our trust go to support the United Way of Danville Pittsylvania County by helping to pay off their facility's mortgage in order to increase non-profit capacity and provide more funding to partner agencies. 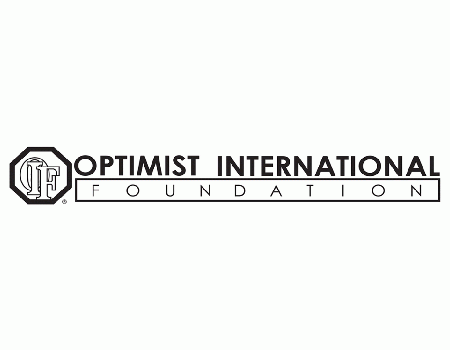 Daly Seven is a proud supporter of the Optimist International Foundation/Club of Danville, VA. Our trust funds oratorical contests for the youth of the Danville/Pittsylvania County area and provides winners with college scholarships. 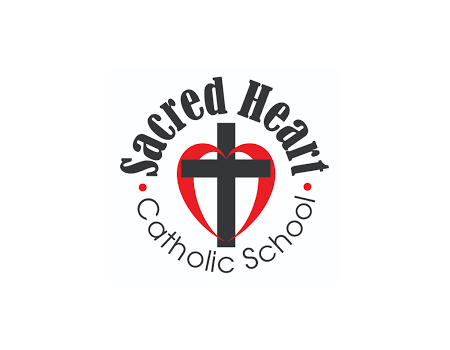 As a long-time supporter of Sacred Heart Catholic Church in Danville, VA our trust not only funds maintenance and improvements to the facilities but also supports Catholic and minority students at Sacred Heart Catholic School. 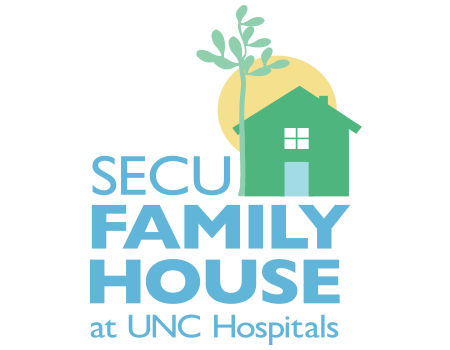 The trust supports impoverished Catholic and minority students at Sacred Heart Catholic School in Danville, VA.